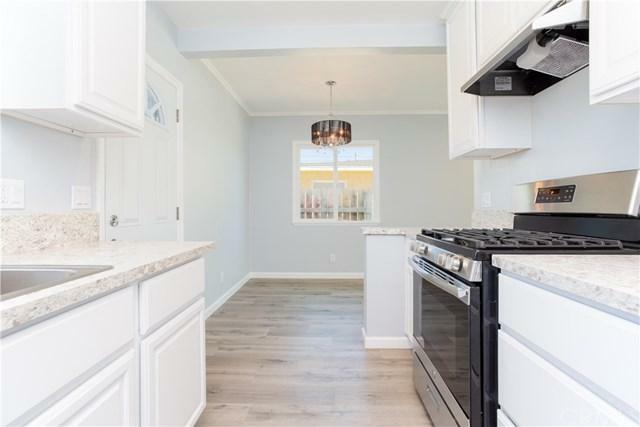 Absolutely stunning Brand New - Fully remodeled 1bd/1bath + Den & detached private laundry/mud room traditional home will steal your heart. 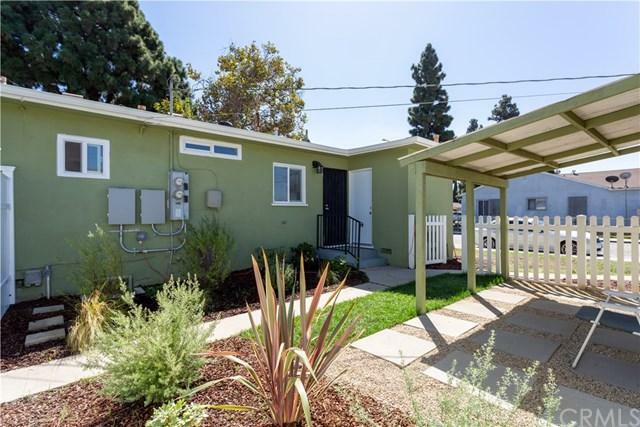 A spacious driveways leads past the drought resistant landscaping of this picture-perfect family home. 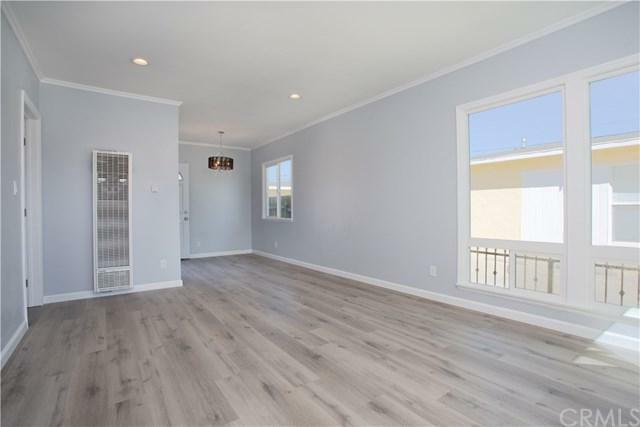 Inside, a bright & spacious living area w/ the brand new vinyl flooring that span the entirety of the house. The floor plan effortlessly transitions into the kitchen complete w/ stainless steel appliance, quartz countertops, & an island peninsula. Just off the kitchen is an open dining room, offering the perfect layout for gatherings & entertaining! 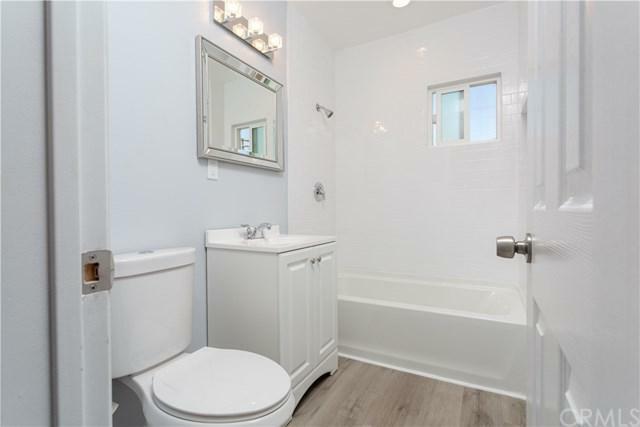 The master bedroom looks out to city lights & treetops & sports an extra-wide built in closet & a fully remodeled bathroom featuring custom tile work, new matching vanity & ample L.E.D lighting to get ready for a night out. Step out the kitchen door that lead out to the newly landscaped generously sized fenced backyard and private laundry room. The whole house & one car garage has been updated with new drywall and new electrical! Minutes from all the hip dining, boutiques & the ocean of trendy Downtown Long Beach, & a quick jaunt to booming DTLA, Orange County lets you do it all while having a quaint neighborhood to call home! Sold by Eric Lem of Legacy 15 Real Estate Brokers.